Have you ever thought of living in a container house? No? Well, I have. The deficit housing demand, long construction duration and high rent makes me fantasise about mounting a container in a field and just moving in. Crazy, right? 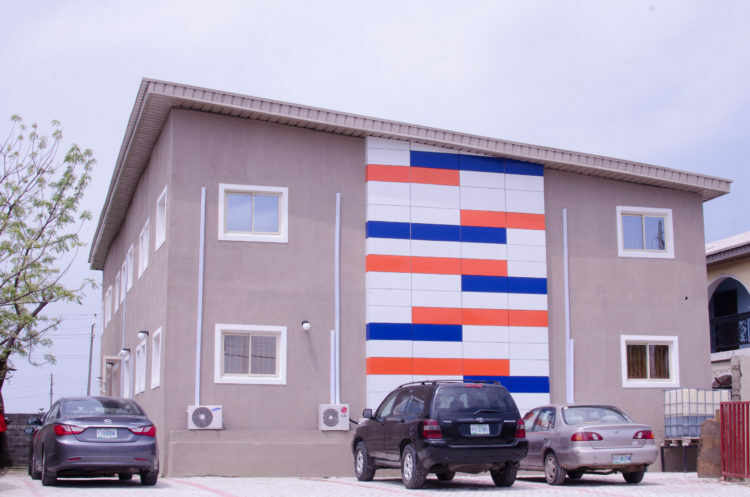 Well container housing is no longer just a fantasy in Nigeria, thanks to Tempohousing Nigeria. 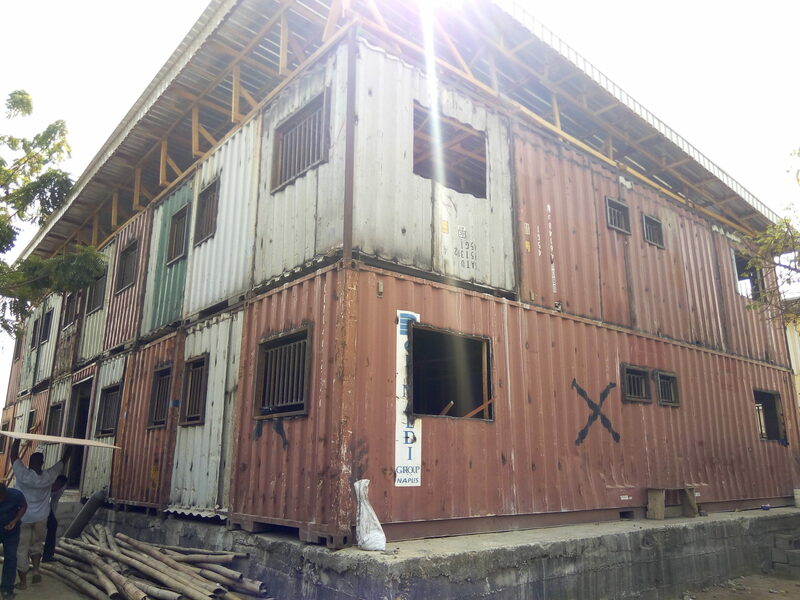 Tempohousing Nigeria (THN) is a project developer specialising in the design and manufacture of real-estate structures using standard shipping containers. Tempohousing Nigeria aims to meet the demand for housing in Nigeria by shortening construction time and making housing very affordable. But what does these mean for us? These containers can be used for residential housing, schools (hostels), hospitals etc. They are designed to be stacked, fully laden, up to nine-stories high, providing the structural strength. This means I can finally get my container mansion. Homes can be built on a budget ranging from two million Naira to eight million Naira (for a three-bedroom terrace). Once the plan is designed, they claim that construction time on site can be as little as seven days. Seven days is 10 times quicker than conventional building duration in my experience. I don’t know about you but it is as if their value proposition just keeps getting better. The best part is that it does not look like a container house after the finishing effect – neither internally nor externally. The only drawback is that the shipping containers have a rigid shape, making it difficult for more complicated designs. But that really isn’t a deal breaker since most Lagos houses are rectangular in nature. With a shortage in building materials in the capital Lagos, it is no surprise that a company has sought an alternative using old shipping containers. So Lagosians-alike, stress no further because quick and affordable houses are dreams no longer. And you can get on with worrying where to put that ornament your mother-in-law gave you.